This Dopper Carrier accessory is quite the catch for your Dopper. 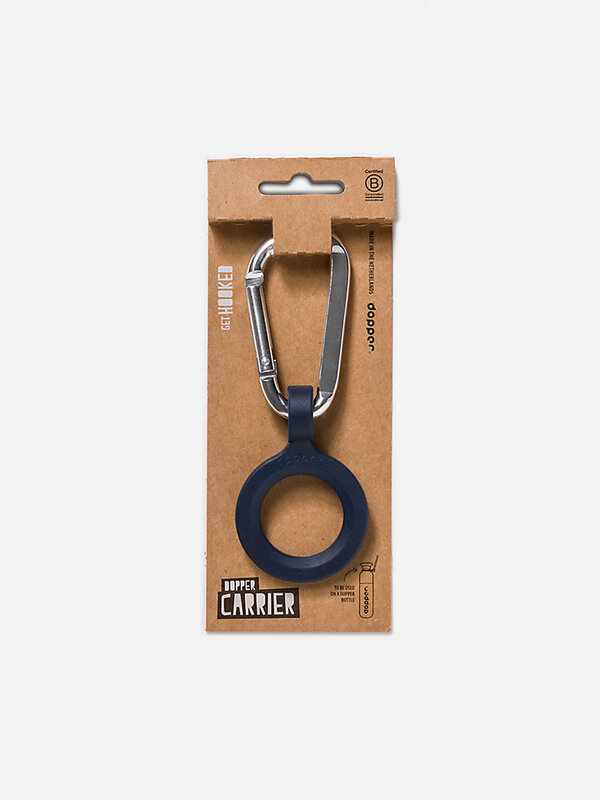 With this hook, your bottle will always be there where you need it most: within reach. Hook your Dopper Bottle with the new Dopper Carrier! 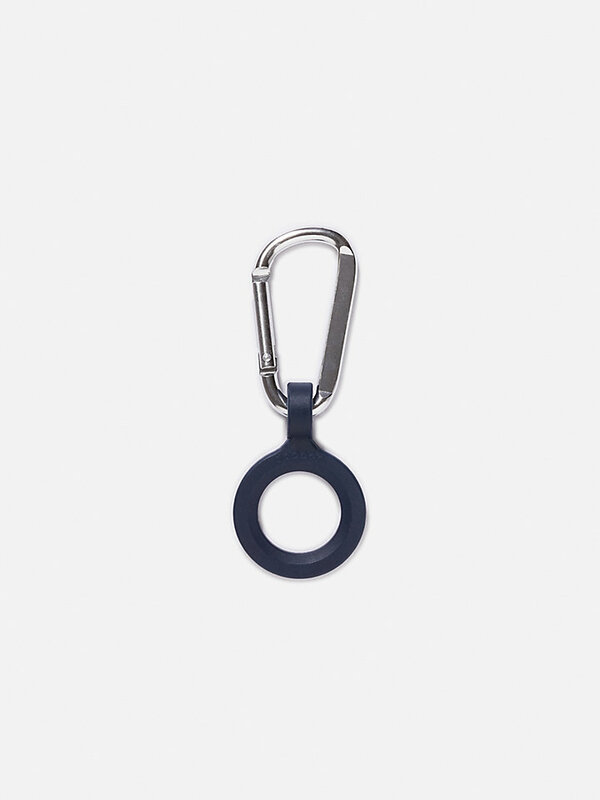 This carabiner allows you to easily click your favourite wingman to your backpack, handbag or sports bag – ideal if your memory is like a sieve and searching for your Dopper is part of your everyday rituals. The Dopper Carrier can be used for the Dopper Original and the Dopper Steel.